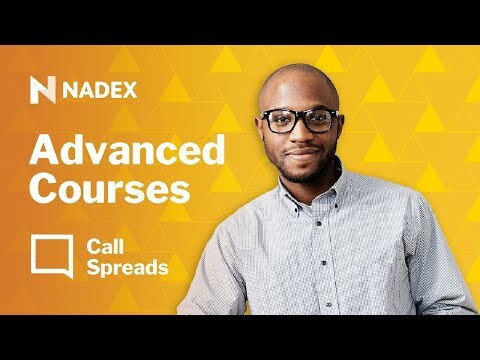 This interactive webinar featuring the founder of Traders Help Desk, Gail Mercer, will help you understand how to trade spreads to increase risk to reward on your trades. • When do you choose a spread over a binary option? • How do spreads limit my risk or profit? • How do spreads increase risk to reward?